What's that? You have no idea how to celebrate the end of 2014? 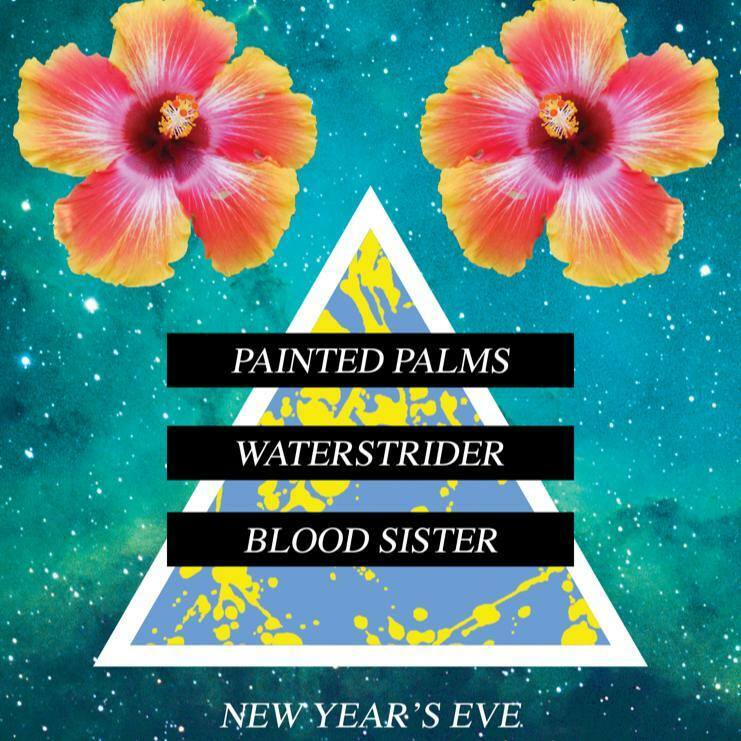 Fortunately for you, Painted Palms knows how to end a year - with a show at Bottom of the Hill. Yes, you can either partake in the more cliche New Year's Eve rituals - bar-hopping, house parties, playing a drinking game to Anderson Cooper's Times Square coverage on CNN, taking a shot every time he awkwardly laughs at one of Kathy Griffin's uncomfortable jokes - or you can come dancing to the band's unique genre mashing electro-indie-rock sound. The group has plenty of reason to rejoice in 2014, a year that saw them release the psychedelic pop gem Forever and land a big-time slot at the Treasure Island Music Festival. 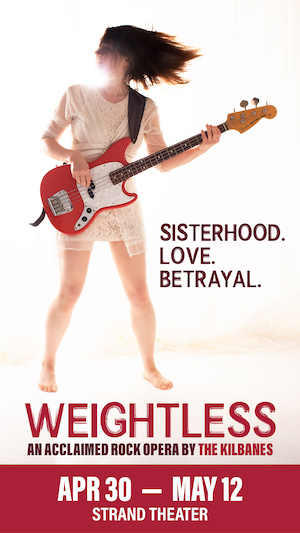 If that's not enough to get you re-arranging your NYE plans, Waterstrider and Blood Sister are the opening acts. Yeah, it's gonna be fun.